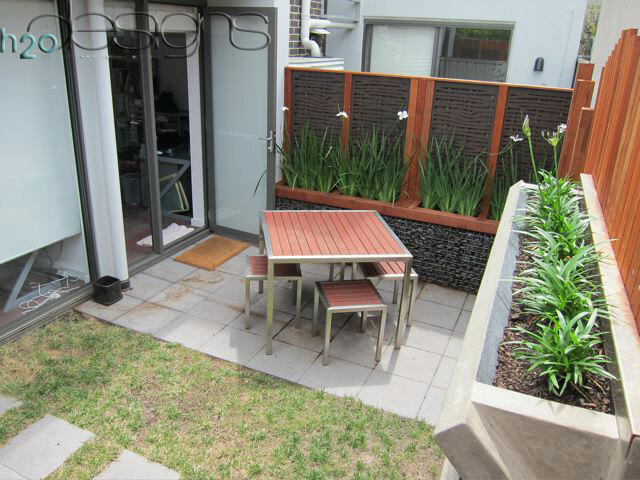 One of our clients transformed his not-so-glamorous courtyard into a relaxing and comfortable space for enjoying the outdoors. 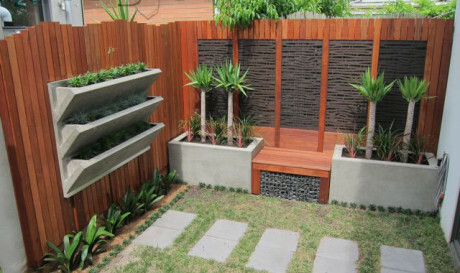 We supplied and delivered one module of our vertical ‘V Wall’ planter box and two of our standard KUBE series planter boxes and the rest was history. 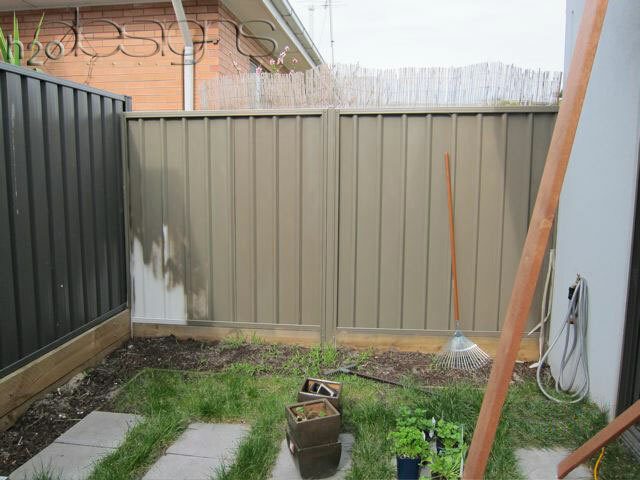 Keep reading to see how he did it. 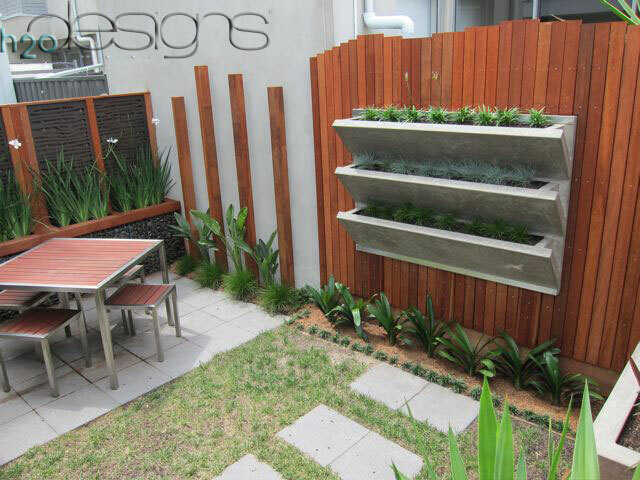 He has maximised this small courtyard by using our vertical ‘V Wall’ Planter Boxes , which provides multiple layers of planting space with minimal floor area required. 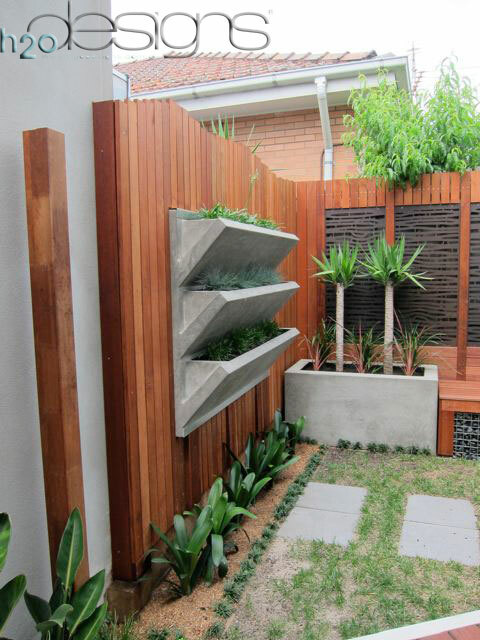 1 – V Wall Planter Box measures 1.5m long x 1m high x 300mm deep with three tiers in a polished concrete finish. 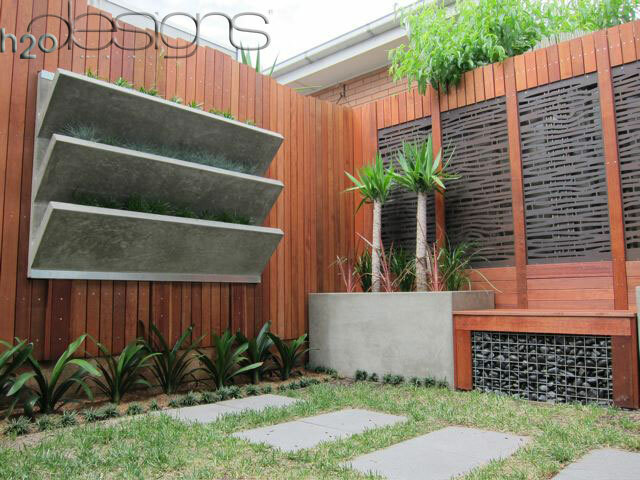 2 – KUBE series planter boxes measuring 1200mm long x 600mm high x 600mm wide in a polished concrete finish. 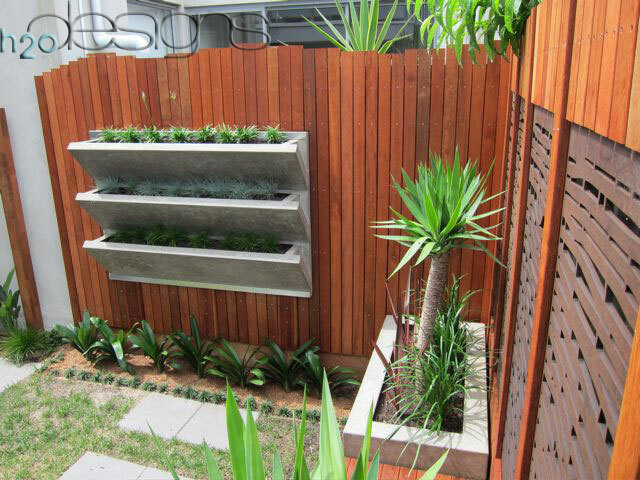 Internals of planter boxes are fully membraned and waterproof. 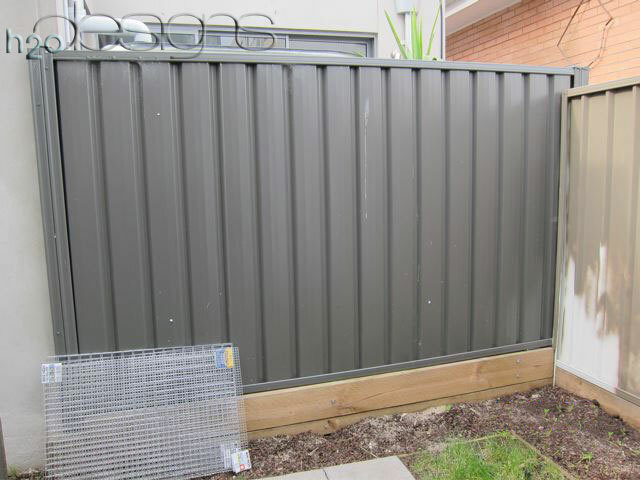 Internal drainage cells are wrapped in Geo fabric. 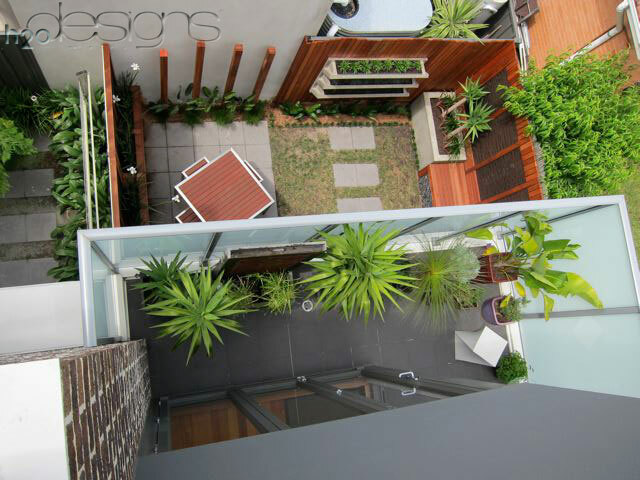 This project shows that you don’t have to be a landscaping genius like our Managing Director, Robert, to design a beautiful courtyard for your own piece of heaven at home. 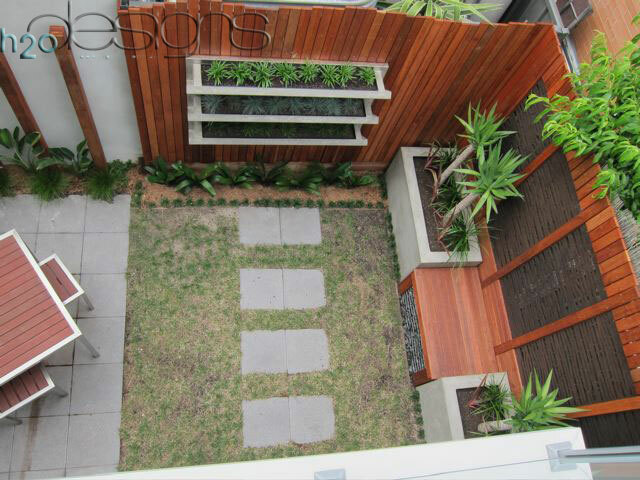 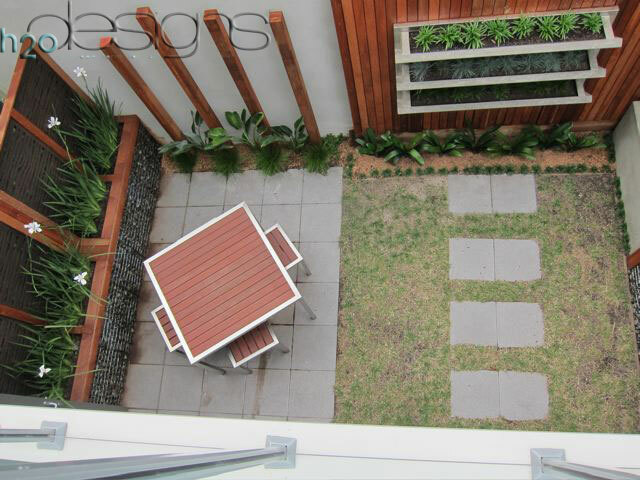 Contact us for more information on how you can transform your garden.